Ver. 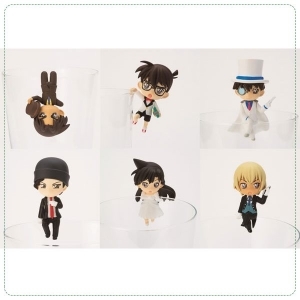 2 of characters from Detective Conan have become cute deformed PUTITTO! This time they are dressed formally! Enjoy lining up these sharply dressed cuties on the rim of your glass.